founded in 1993. 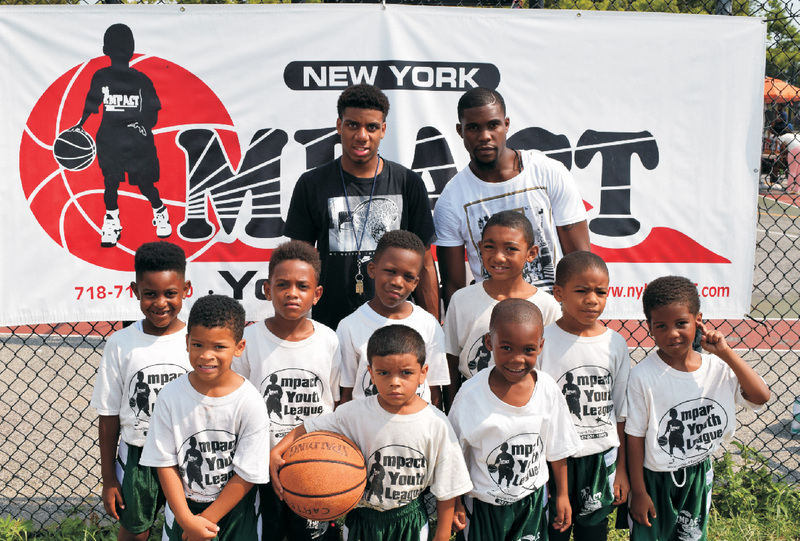 Impact Youth basketball tournament is run on a year-round basis, winter and summer. 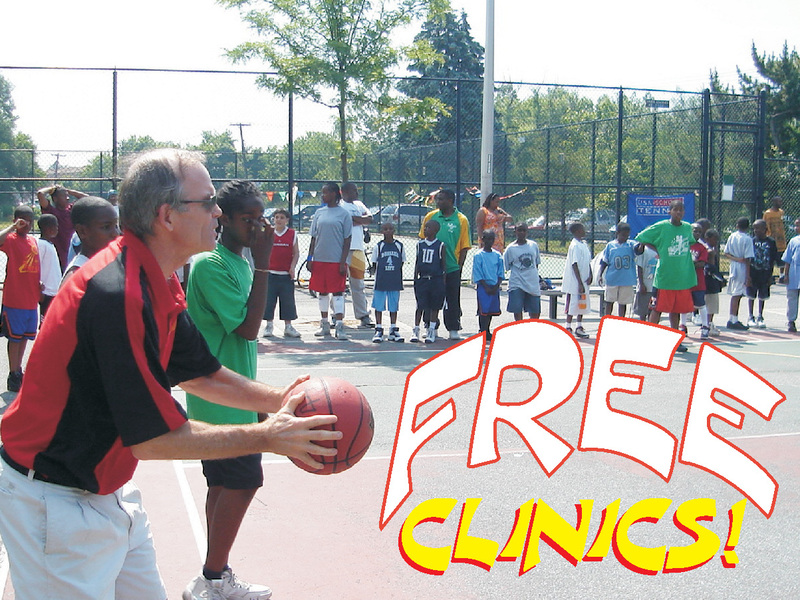 FREE month long basketball clinics are conducted before the beginning of each tournament. Make An Impact in Life... Excel In School! Rated NYC's #1 LEAGUE FOR KIDS AGES 4-7! - Every Team makes the Play-offs! enjoy the summer play & have fun! Over 320 participants last summer! Why choose the Impact Youth League? League held at..Springfield Park..Saturdays & Sundays - June, July & August !